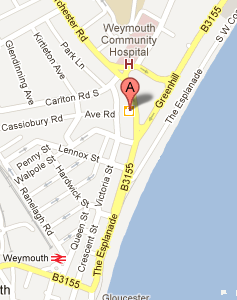 Established in 1999, Greenhill Dental Practice provides high quality, professional and friendly dental care. 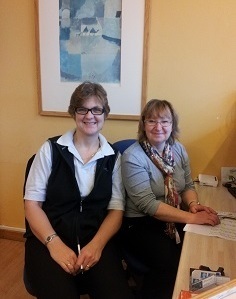 Since opening, the practice has seen over 12,000 patients from Weymouth, Dorchester, Bridport and the surrounding areas. Whether you are a new or existing patient we want to thank you for choosing us. We are a mainly private practice and are currently accepting both adults and children as new patients. We also see a small number of children on the NHS when space is available. We offer a comprehensive range of services from general dental care to hygienist appointments and orthodontics. We are committed to continually improving our service, keeping up to date with the latest materials and techniques. At Greenhill Dental Practice we believe in a preventative approach to dentistry and want all our patients to have healthy, beautiful smiles. This means helping you look after your teeth, preventing gum disease and avoiding cavities. Let us help you to maintain a bright smile and a healthy mouth for life. The practice is run by Pete & Zoe Becalick and Mike & Rebecca Bradley. 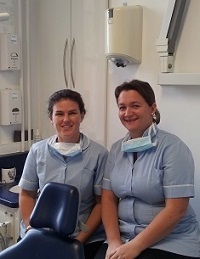 Our hygienist, Mrs Amanda Burley, works part time and helps patients with any additional hygiene and oral health treatments. The practice, surgeries and WC are fully accessible for disabled patients. Please ask if you need assistance. Referrals, second opinions, occasional patients and holiday makers are all welcome. If you have recently moved to the area, please call in and pick up a brochure, we would be pleased to see you. Before beginning his time at Greenhill Dental Practice Pete worked in several different practices in the Poole area and prior to this in Cornwall and Lancashire. He has developed a keen interest in dealing with anxious patients during his 7 years at Greenhill Dental Practice, and offers a gentle and caring approach to dentistry. When away from the practice Pete enjoys time with his family and playing golf with Mike. Pete also plays guitar in a local band. Zoe qualified from the University of Liverpool in 1998 and has worked in several practices including 7 years in Dorchester. Zoe enjoys most areas of dentistry and is happy to help her patients achieve a perfect smile. Zoe is also able to fit sleepwell snore guards. In her leisure time, Zoe enjoys being with her family, an occasional spot of golf and a good dance. Mike moved to Dorset in 2004 after working in dental practices in Cornwall, Bristol and Cardiff. He joined Greenhill Dental Practice in 2012 after working in Bridport for 8 years and provides all areas of general dental care with a focus on preventative dentistry. In his spare time Mike enjoys spending time with his family, windsurfing and swimming. Rebecca did her undergraduate dental training at Queen's University Belfast, graduating with Honours in 1999. She then worked in General Practice and in Oral Surgery at Treliske Hospital in Cornwall, followed by jobs in restorative dentistry, oral medicine and Paediatric Dentistry at Bristol and Cardiff Dental Hospitals. 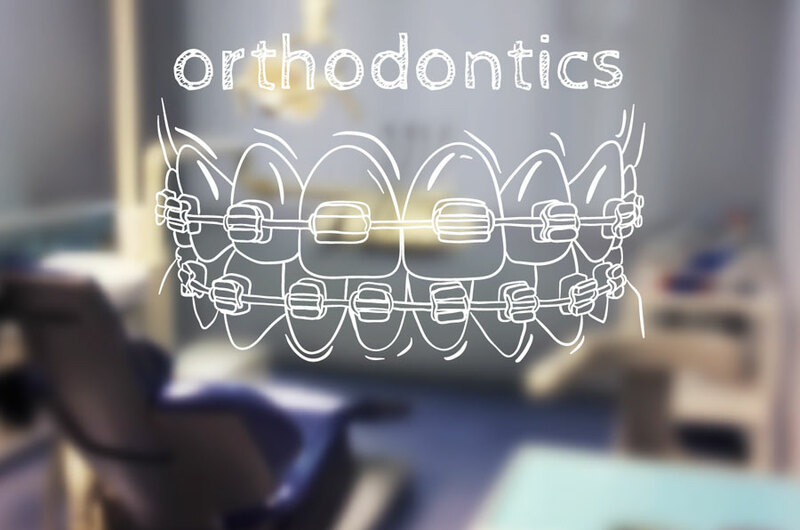 Rebecca undertook a further 3 year orthodontic specialist training programme at Bristol Dental School and Dorset County Hospital in Dorchester, followed by 2 years of higher specialist training to become a Consultant Orthodontist. She enjoyed working in Dorset so much that she stayed and now works as a Consultant Orthodontist at Dorset County Hospital. Rebecca is married to Mike Bradley and enjoys spending time with Mike and their four children. In her spare time, Rebecca enjoys running and recently completed a marathon. Amanda is our dental hygienist and has been with the practice for several years. 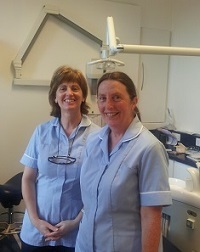 She has a wealth of experience and works in several Weymouth dental practices. 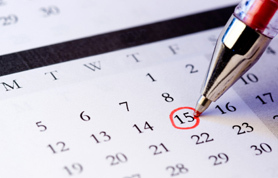 Appointments are currently available on selected Monday mornings.